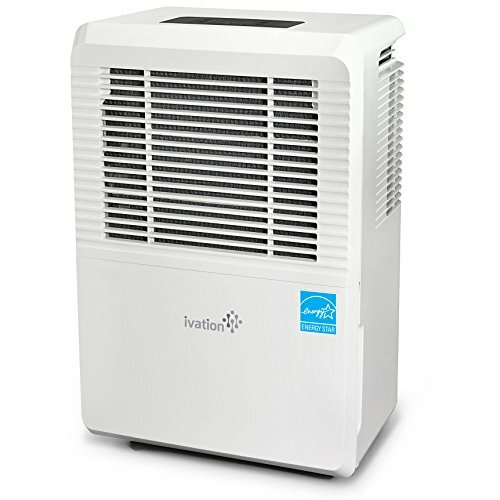 Do I ever need to replace the material inside a dehumidifier? 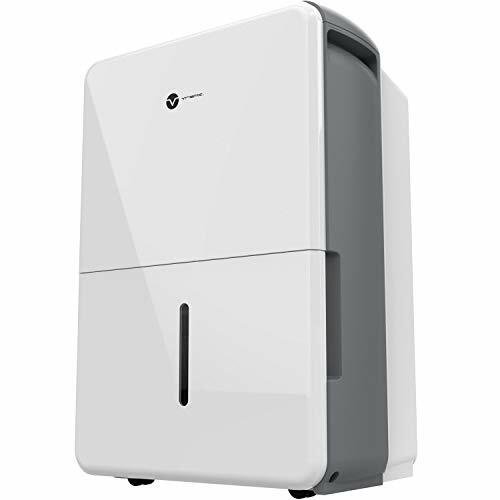 No, the silica gel or desiccant is recycled by the machine. 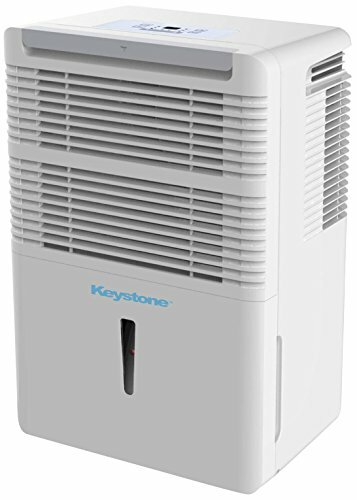 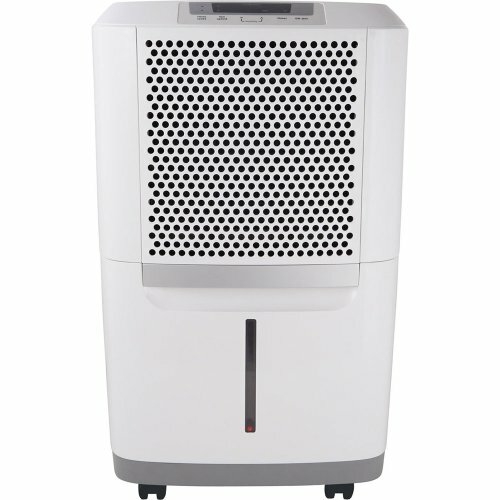 What type of dehumidifier is best for a basement with no heating? 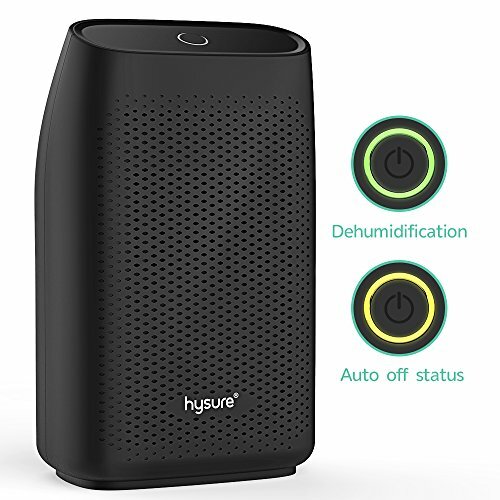 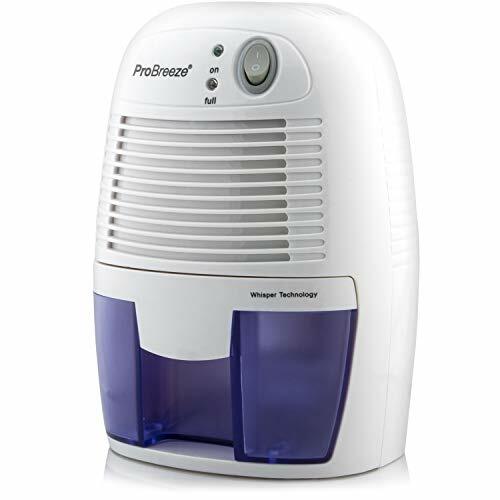 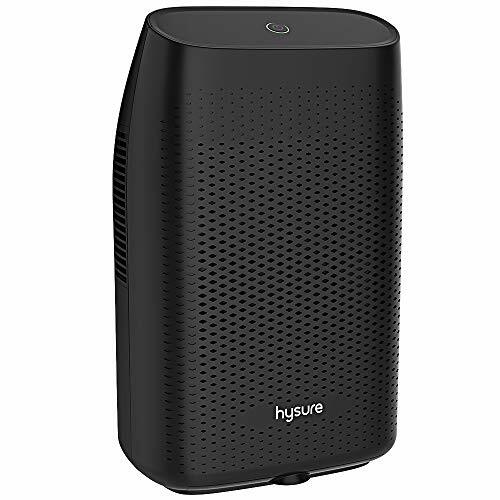 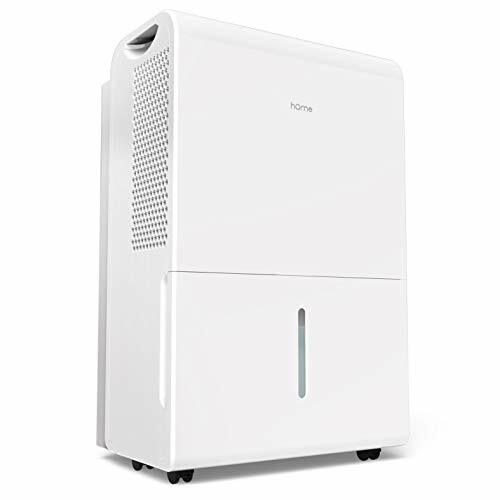 Which dehumidifiers are the quietest? 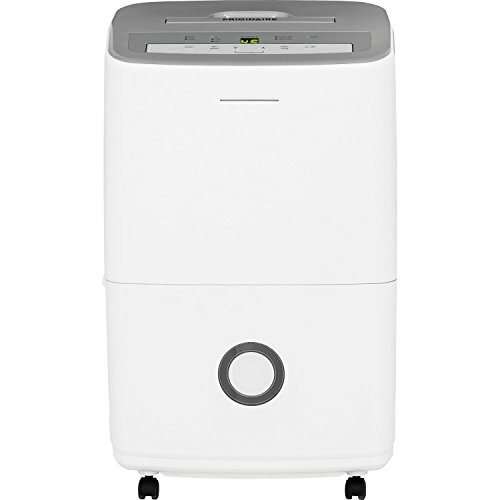 The quietest machines are those without a compressor, such as desiccant and silica gel models.